Becoming Who You Truly Long To Be! In allowing ourselves to feel, we create a space within to open and grow. In our busy lives, we often times forget our true nature and end up feeling stuck, tired, anxious and unhappy. 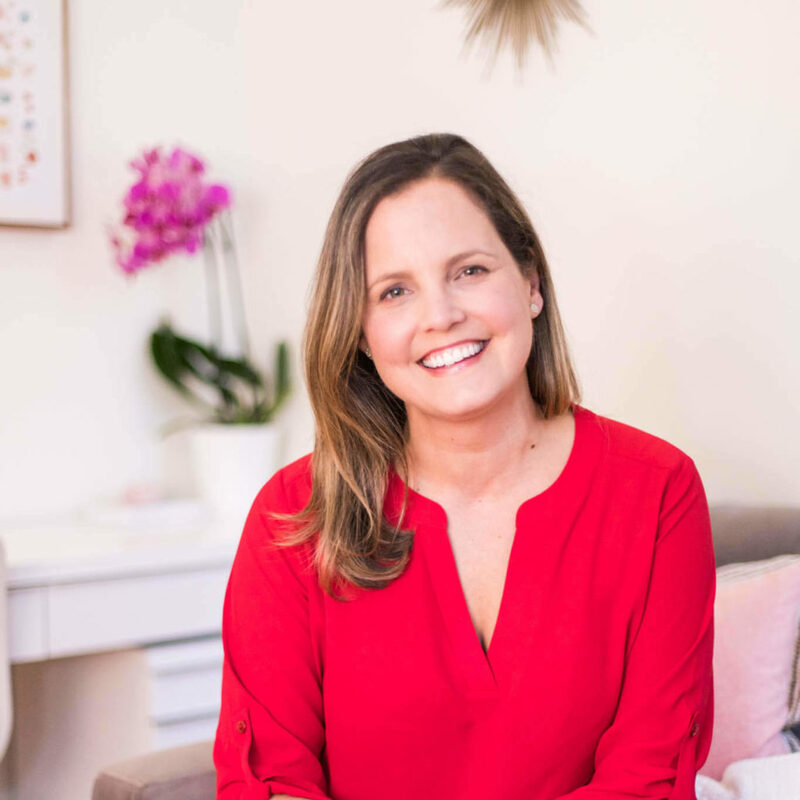 As a holistic and depth oriented therapist, my role is to support my clients in finding wholeness — mind, body, and spirit — creating more joy, ease, and healthy relationships. I help my clients remember their empowered authentic voice and “tap back in” to their true self. Every client is unique, and my work is based on the individual. Through an intuitive, interactive, experiential, and collaborative approach, I help my clients cultivate a deepening of compassion for themselves and others. In a safe and warm environment, my clients are able to explore their past and their present, to understand what’s missing in their life, what they truly yearn for, and what is keeping them apart from that. Through this exploration, my clients are able to express their inner most desires, bringing more peace, balance, and happiness to their lives. I have a deep respect and trust for the unfolding that occurs for each client during the process of psychotherapy. My passion and studies have been in somatic psychotherapy, Hakomi, and Accelerated Experiential Dynamic Psychotherapy (AEDP), which focuses on healthy attachments. My work is also informed by many years of studying yoga, Buddhist Meditation, Law of Attraction, dream work, and 5 Rhythms Dance. I am also a Reiki Practitioner. I am a current member of The New York Association for Marriage and Family Therapy (NYAMFT) and The American Association for Marriage and Family Therapy. I received my Masters degree in Integral Counseling Psychology from The California Institute of Integral Studies (CIIS) in San Francisco, CA. If you are considering psychotherapy, please sign up to book a FREE 20 minute phone consultation online here. You can also reach me at 212-330-6867.